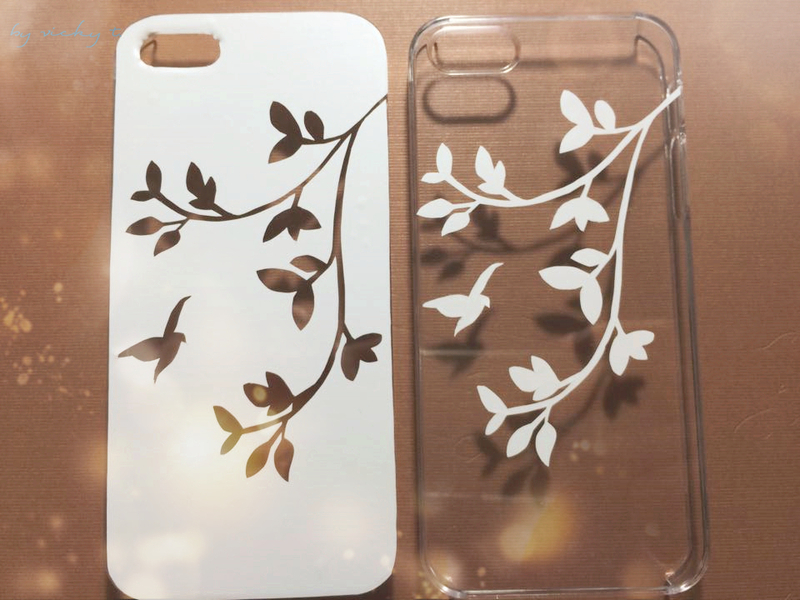 I get bored of my phone cases really easily. As a result I resort to making my own. 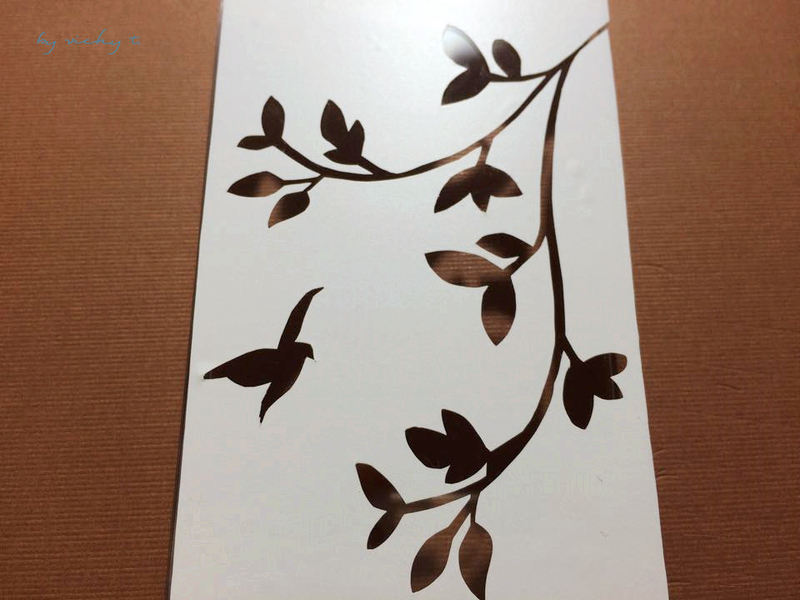 I have been really obsessed with wall decals lately and decided to make similar patterns. 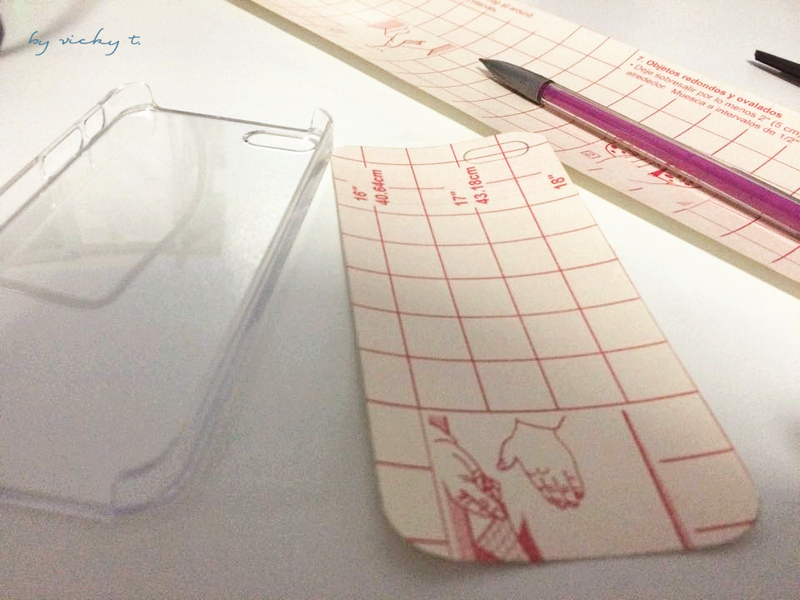 With some white contact paper, I set out to make my own one of a kind phone case. 2. 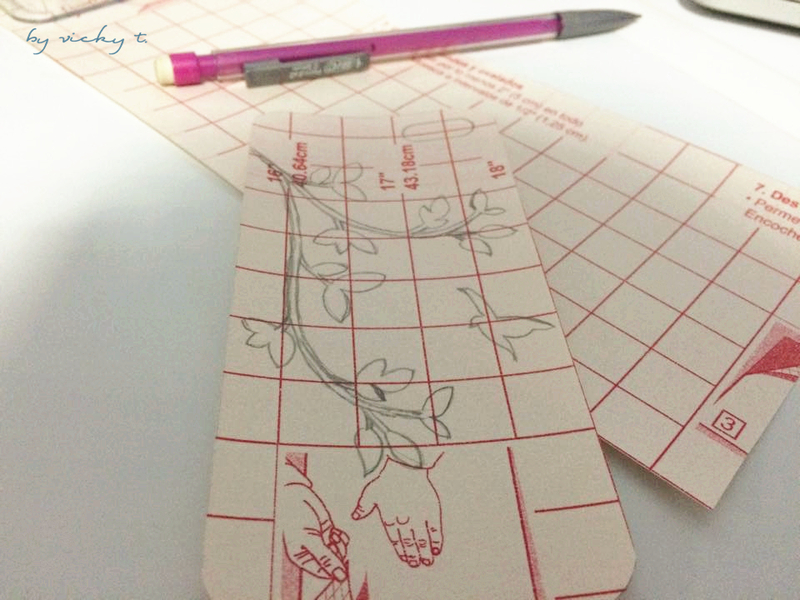 Then, trace or draw in the desired design on the back. I traced mine from this design. 3. The harder part is to actually cut out the design. 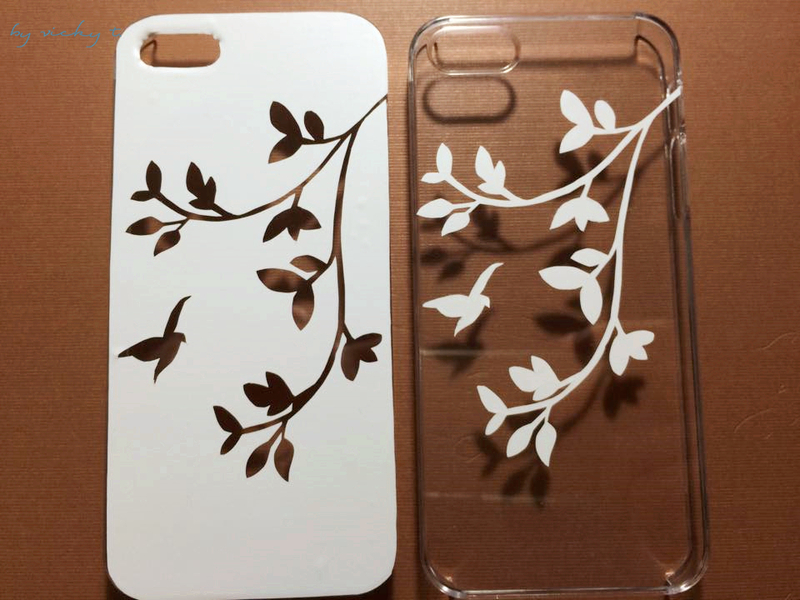 I made sure that the whole design stayed intact so I could make two phone cases from it. 4. 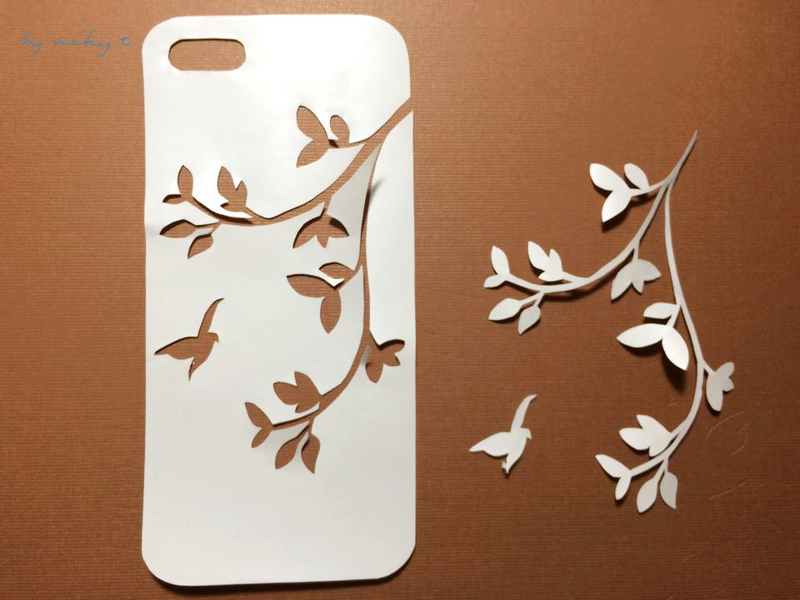 Now peel off the back and stick it on the clear case. All done! Now I have a one of a kind phone case. If you try it out, let me know how it turns out! Cute idea. I love paper cuts!